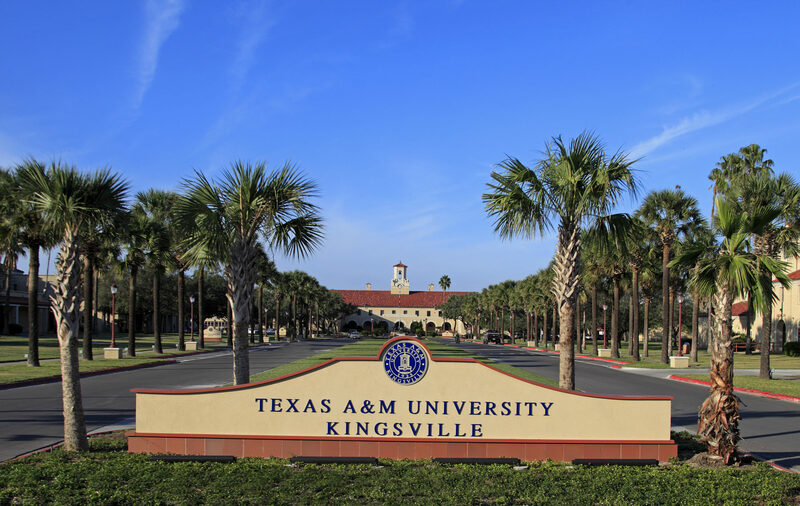 Texas A&M University-Kingsville has been ranked among the nation’s best in higher education by U.S. News and World Report, Forbes and Washington Monthly. Degree offerings include well-known programs in engineering, agriculture and music, and new programs in veterinary technology and criminal justice. Classroom learning is enhanced through hands-on research opportunities at both the undergraduate and graduate level. Recognized for excellence in affordability, financial aid, athletics and more, Texas A&M-Kingsville offers a complete college experience.